Information reaching otecfmghana.con indicates that, the President Nana Addo Dankwa Akufo-Addo has penciled Techiman and Goaso for regional capital for Bono East and Ahafo regions respectively. As a new region that is seeking to experience a smooth and speedy take-off in its development, it will be imperative for government to select a town that has the resource capacity to host the region’s Administrative capital. Among other towns in the Bono East region, Techiman stands tall as the most prepared and strategically positioned town in the newly created Bono region so as Goaso for Ahafo Region that meets any pre-condition as a justification for siting a regional capital. 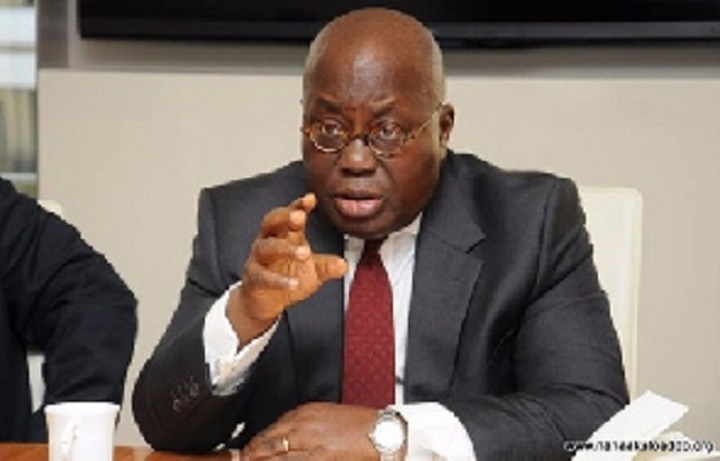 According to otecfmghana.com source, barely last minutes changes the President Nana Addo Dankwa Akufo-Addo will both commercial cities the mandate to host the newly created regions. 1. POPULATION: Techiman is the most populated town in the region with a total population of 251,284(GSS 2018), and a Voter population of 152,209 (EC 2018).Techiman per its current population qualifies to be raised to a Metropolitan status. 2. MARKET/TRADE: Techiman has one of the largest Markets in the West Africa sub-region which serves as the economic hub of the region. ii. There are also over 30 Non-Bank Financial institutions including Rural Banks, Savings and Loans Companies and Cooperative Credit Unions.